Have You Heard the Good News About Acne Scar Laser Surgery & IPL? Acne is a common condition that affects men and women of all ages, all over the world. In fact, one study revealed that “acne vulgaris,” affects around 85 percent of individuals between the ages of 12 and 25, and happens to be among the top three most prevalent skin conditions worldwide. 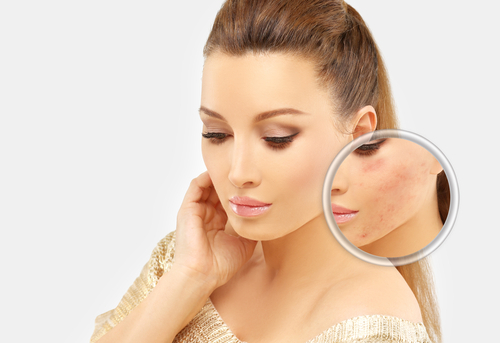 In its wake, acne can leave noticeable and permanent scarring. Although acne scar treatment was nominal at best about a decade ago, today’s innovative approaches to treating acne scarring, such as acne scar laser surgery, are demonstrating positive, lasting results. Although more common in teens and adolescents, acne is an “equal opportunity offender” that can occur at any age and in any gender, and may result from a number of different causes. Whether acne is caused by changing hormone levels, environmental factors, poor hygiene habits or the heredity card you’ve been dealt, it can leave a lasting impression. Those who have experienced acne scarring may become frustrated while searching for the best acne scar removal products or acne scar treatment DIY solutions; because in many cases, these searches leave people disappointed with lackluster results. If this sounds familiar, you may want to consider an innovative treatment approach, such as acne scar laser surgery by use of an intense pulse light (IPL) device like Lumecca™. The added benefit of treating acne with IPL is that there are few side effects, and typically recipients notice improvement after one session (although in some cases, multiple Lumecca sessions may be required for complete results). It’s typical for individuals to see some redness and darkened pigmentation areas, but this will improve once the skin begins to heal over the next couple of weeks following treatment. Dr. Chadwell will make sure you know how to get the most out of your recovery. The best way to know for sure if you’re a candidate for Lumecca is to schedule a consultation with Dr. Chadwell. 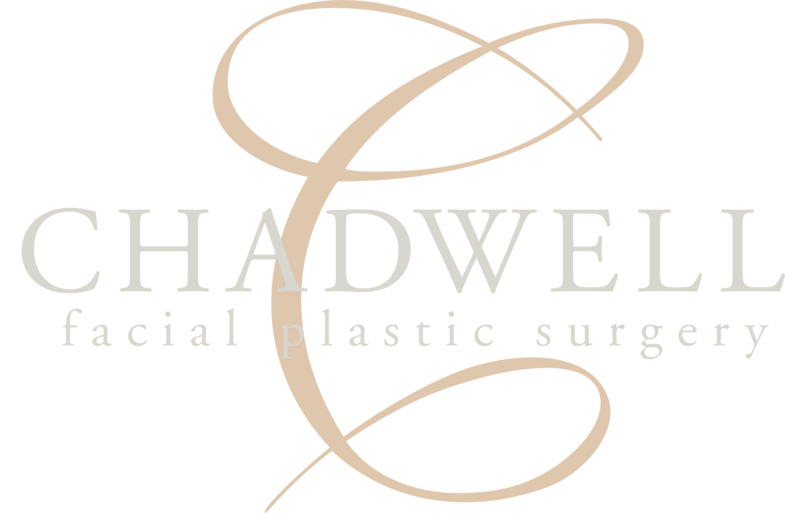 During your consultation, Dr. Chadwell can get a good look at the types of acne scars you have, answer your questions and share a portfolio of acne scars before and after treatment. In the event that your acne scarring is minimal or better addressed through the utilization of alternate acne scar treatment methods, Dr. Chadwell may suggest any of the following: Fractora™radio-frequency energy treatment; dermal filler injections like Restylane® to restore volume to acne scar areas; SkinCeuticals, Delaine and LaRoche Posay products from our SkinCare Spa. While Lumecca works for most skin types, other acne treatment methods may not be suitable for certain skin types and conditions. Talk to your doctor to make sure you qualify for the specific treatments discussed. If you’re tired of acne scarring home remedies and the empty promises of acne scar treatment products, contact us at any time to schedule a consultation or to address any questions you may have regarding acne scar laser surgery or other types of acne treatment. You can reach our office at (574) 280-4818.